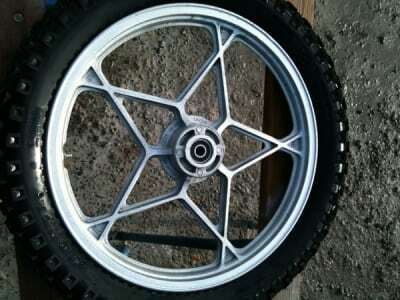 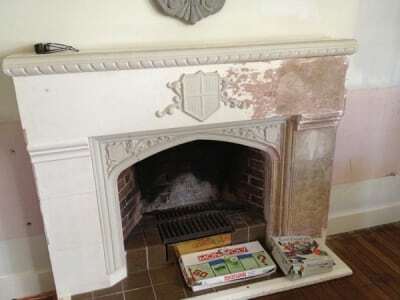 Come take a closer look at what is possible with Soda Blasting. 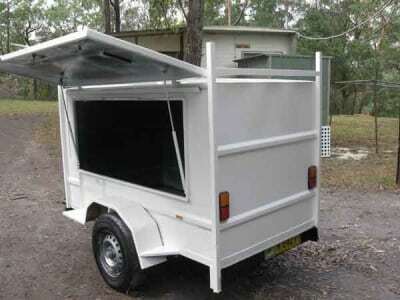 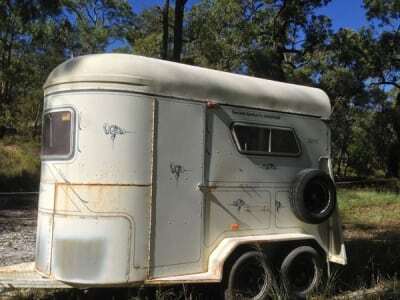 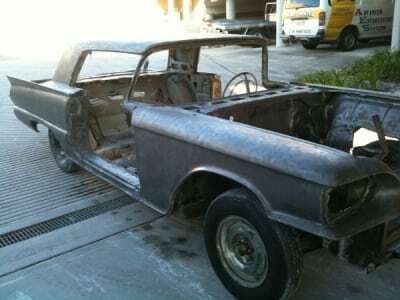 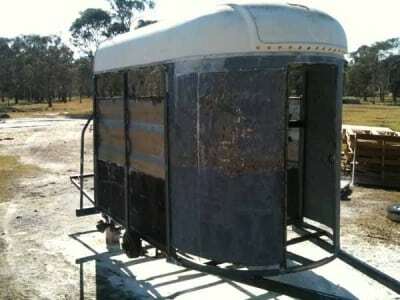 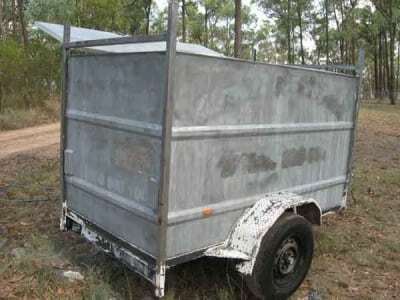 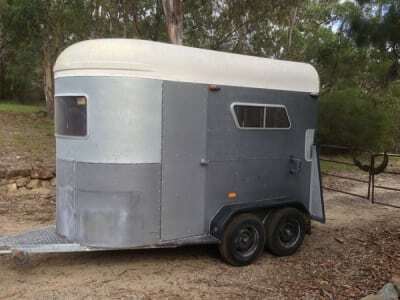 Horse Float Restoration in a fraction of the time compared to other methods using Soda Blasting and Dustless Blasting. 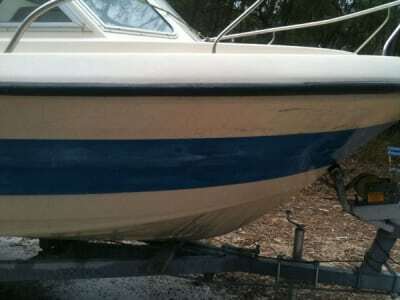 No Mess removing Paint from Aluminium Boat. 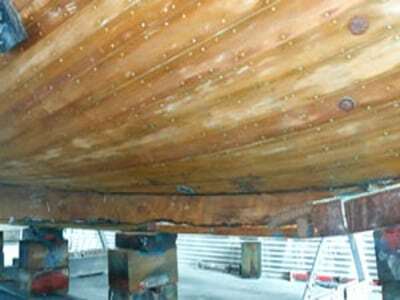 Dustless Blasting can help remove Paint and Antifouling in a breeze. 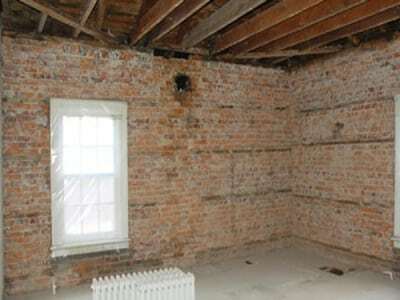 Effortless Brick Cleaning Solution, Cleaned up old Brick work. 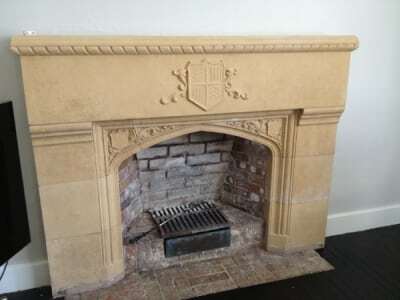 Restored Old Sandstone Fire Place back to new. 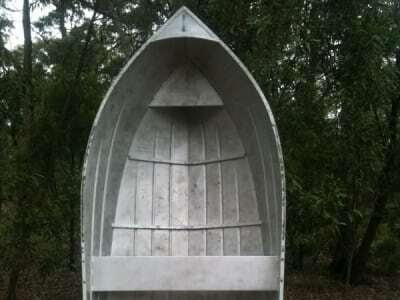 Horse Float in a Bad Way, Soda Blasted and ready for paint. 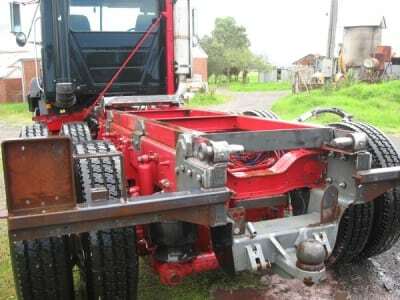 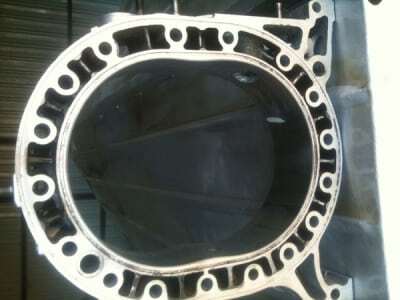 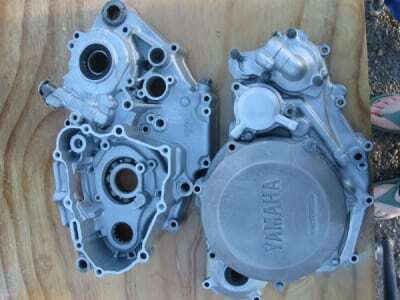 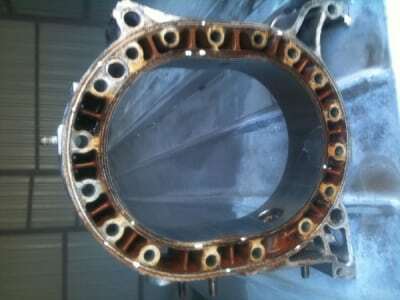 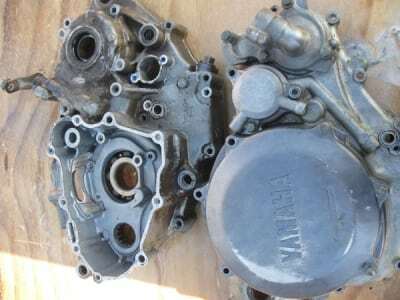 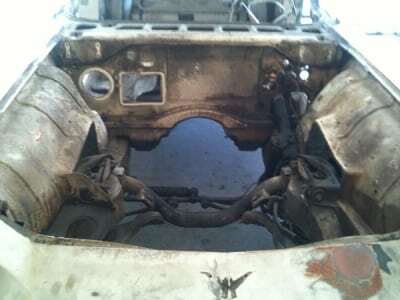 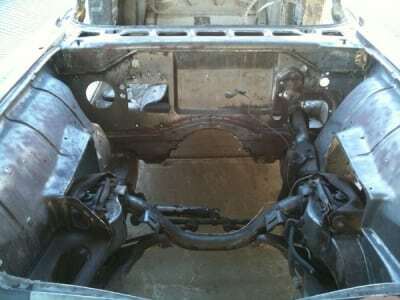 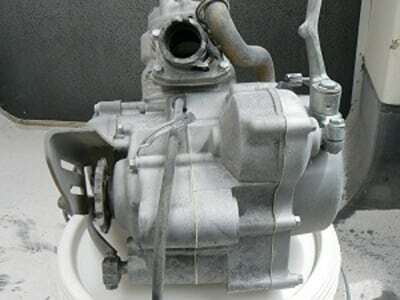 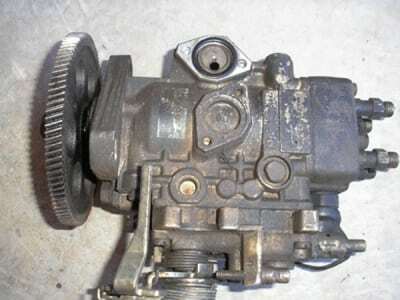 No Surface Damage – Restored Engine Parts. 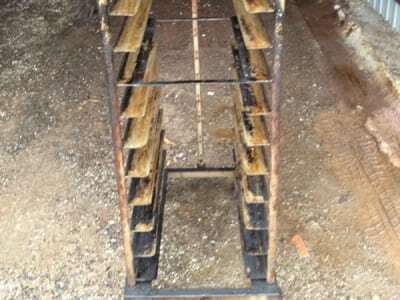 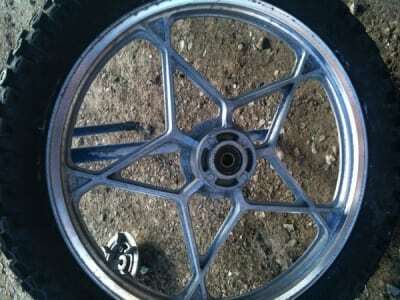 Beaten up Car Mags restored by Soda-Blasting. 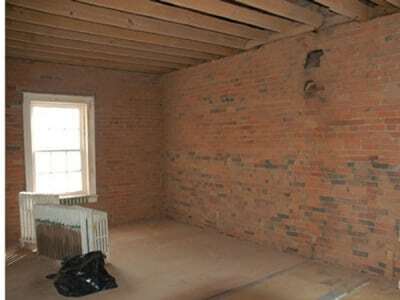 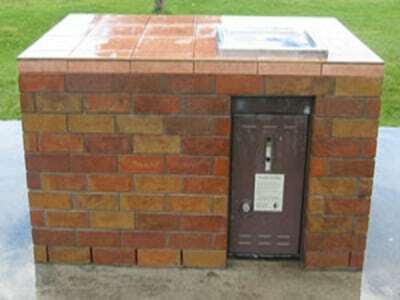 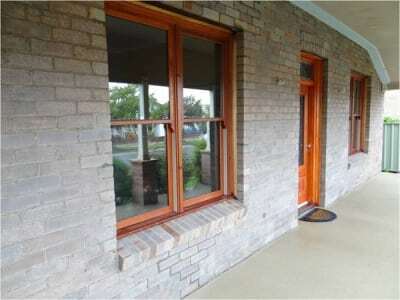 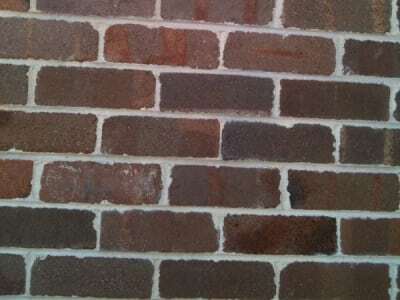 Soda Blasting restores Brick Walls back to new, No more concrete mortar surface stains. 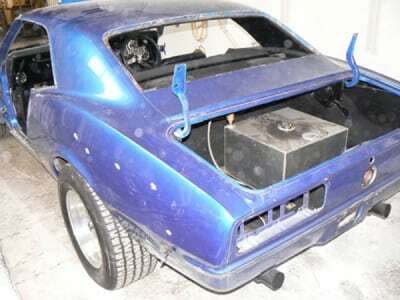 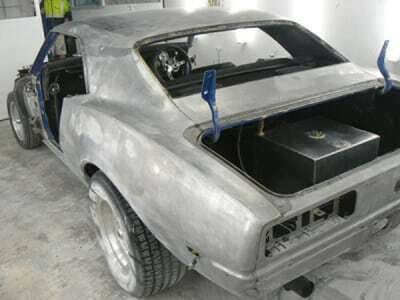 Our Abrasive Blasting System removes baked on paint from Plastic Bumpers. 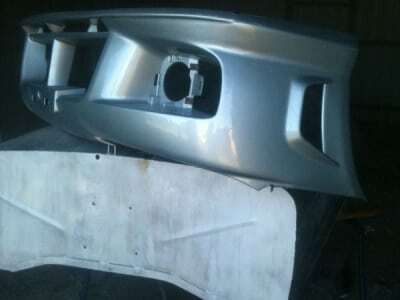 Abrasive Blasting got these Mazda parts looking New again. 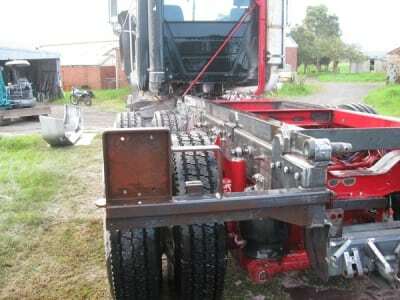 Very Happy Client, saved him Hundreds of Dollars and Hours. 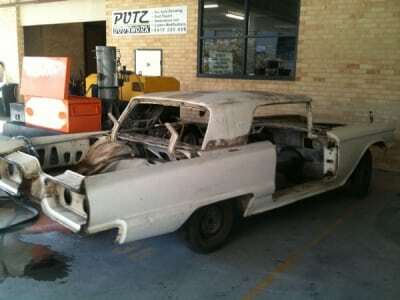 So many hard to get to places, Soda Blasting to the rescue. 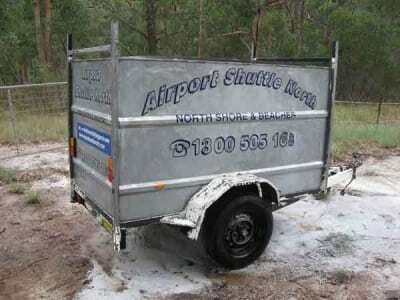 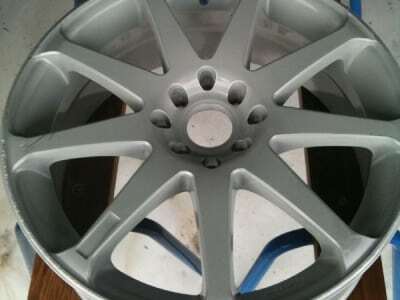 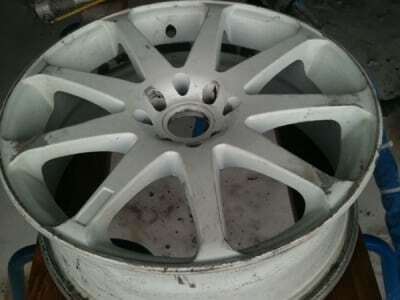 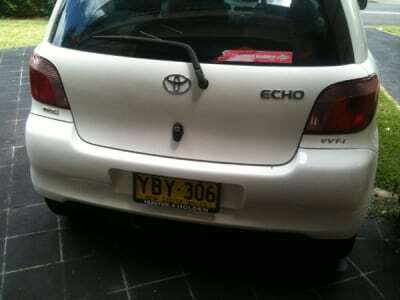 Very Accurate Paint Removal, No Mess, No Damages. 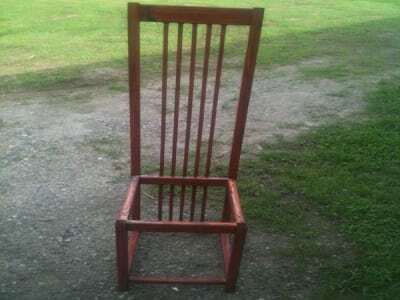 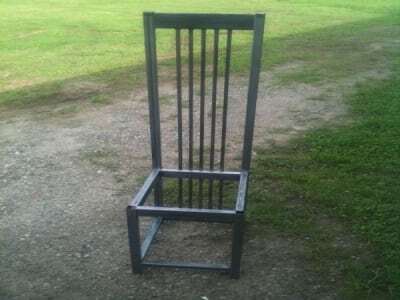 Very Important Antique Timber Chair Restored by Sodatec. 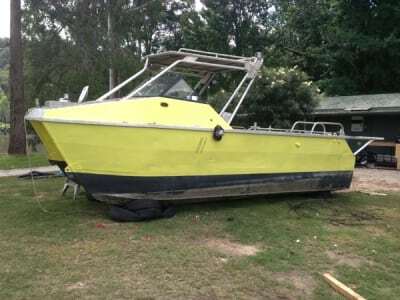 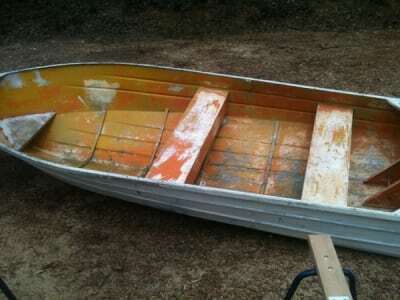 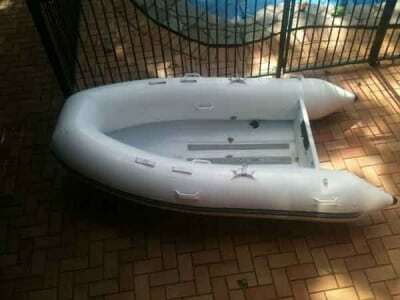 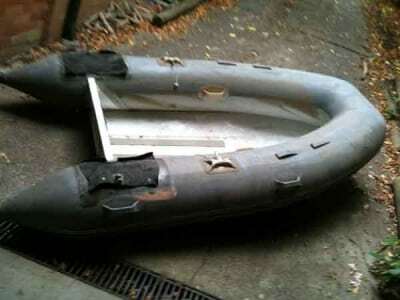 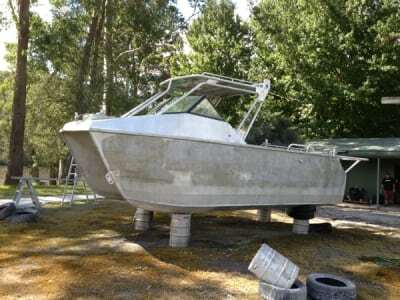 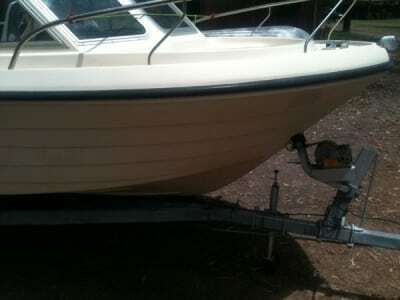 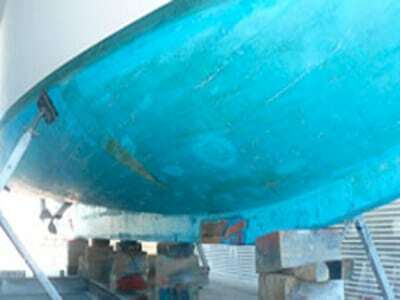 Aluminium Boat Restoration Sydney, Paint Stripped Paintless and Fast. 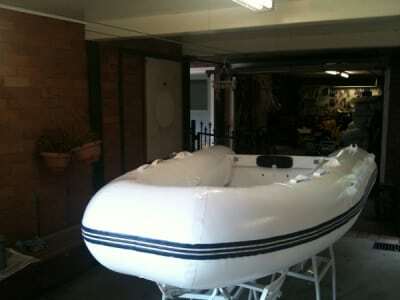 Fibre Glass Boat Client, wanted Blue Stripe removed. 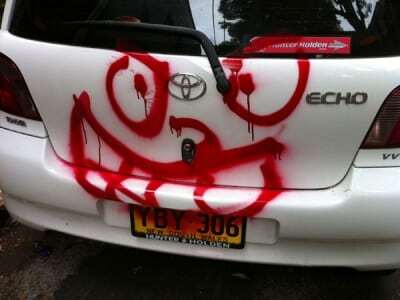 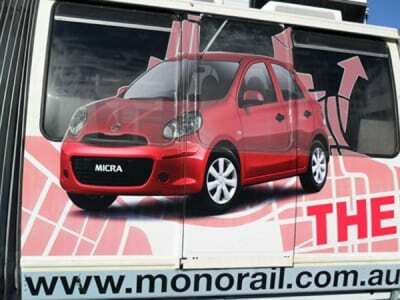 Graffiti can be removed without damaging decal. 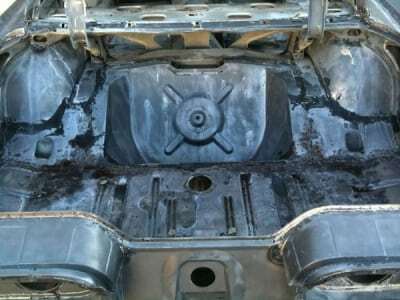 Car paint stripping fast NO surface damage or mess. 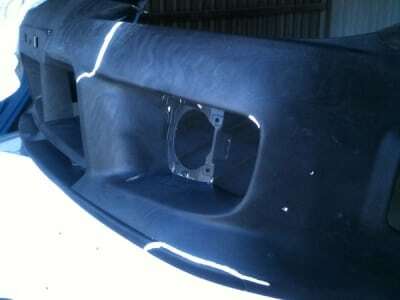 We quickly removed paint from this show car with NO surface damage. 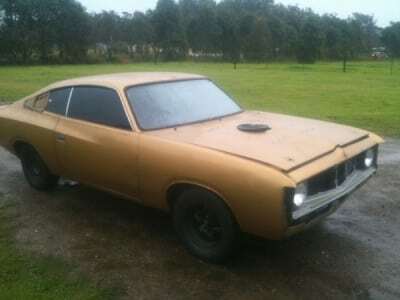 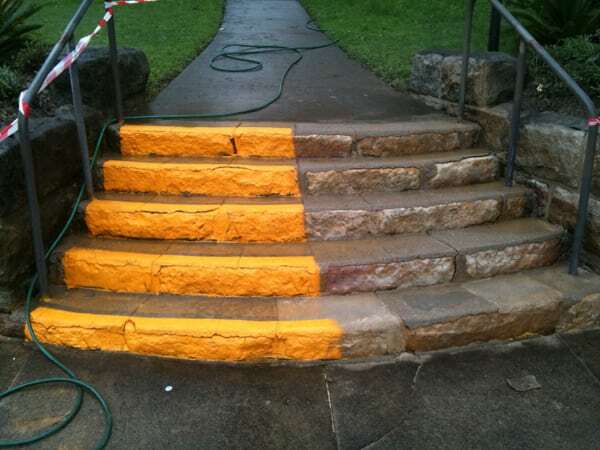 The client could not believe his eyes and told a few mates. 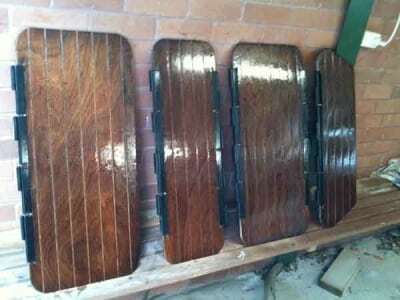 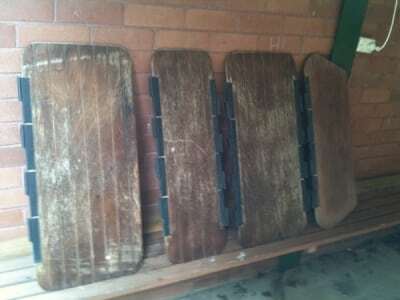 Old Weathered Varnish Removed from Boat Panels, and timber restored with Fresh Varnish. 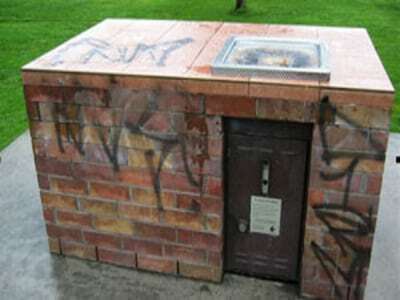 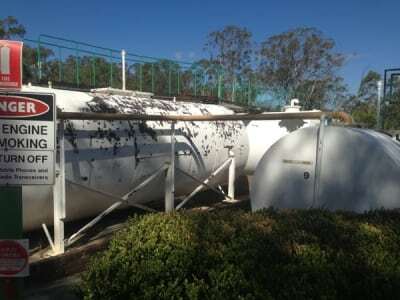 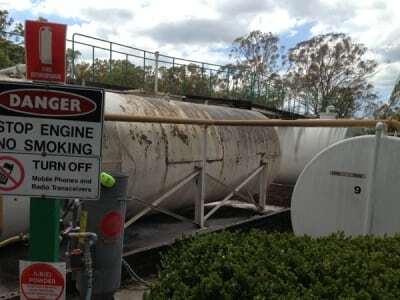 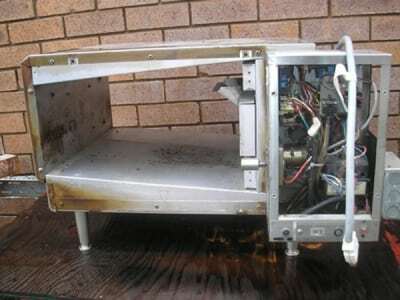 Public BBQ Facility damaged by Graffiti, Local Council and Community happy. 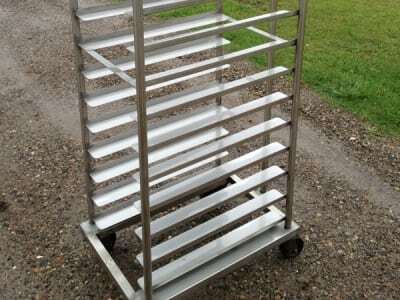 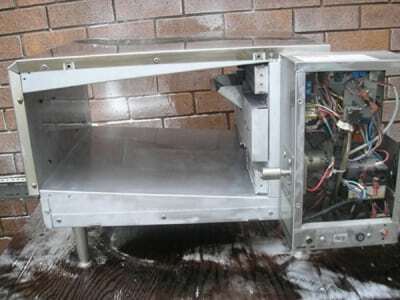 Grease removed from Stainless Steel Commercial Kitchen, No Chemicals Needed. 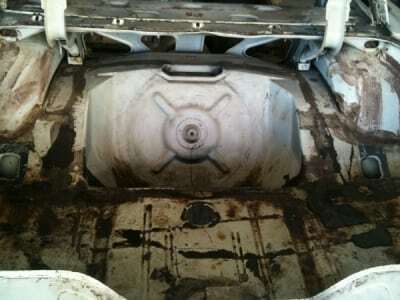 Like brand new wouldn’t you say? 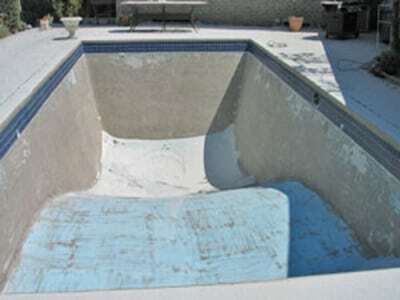 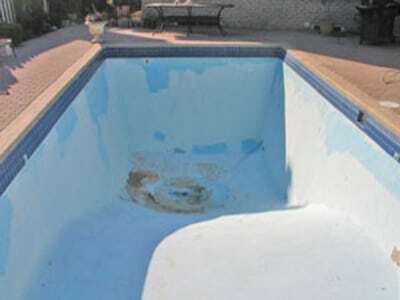 Removing Large painted surface areas is a breeze with Dustless Blasting. 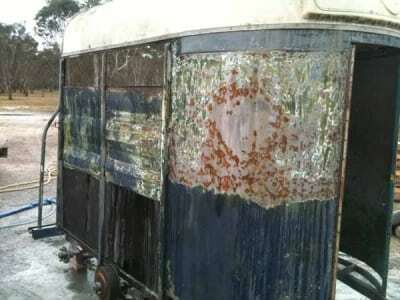 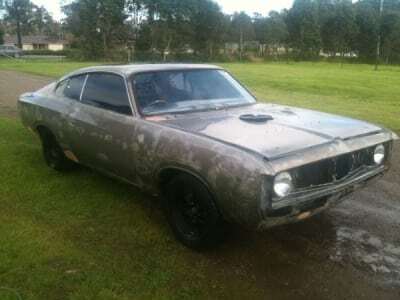 Old Decals and Paintwork removed back to Raw in no time. 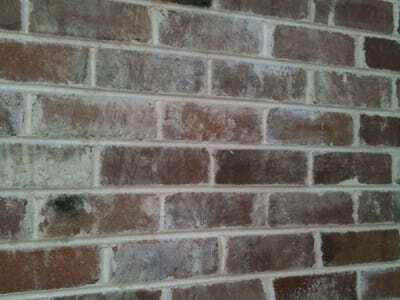 Efforless Sandstone cleaning solution, removes paint, oil, grease, graffiti, odour, mildew, cement and stains from old brickwork and other surfaces with no damage or clean-up involved.